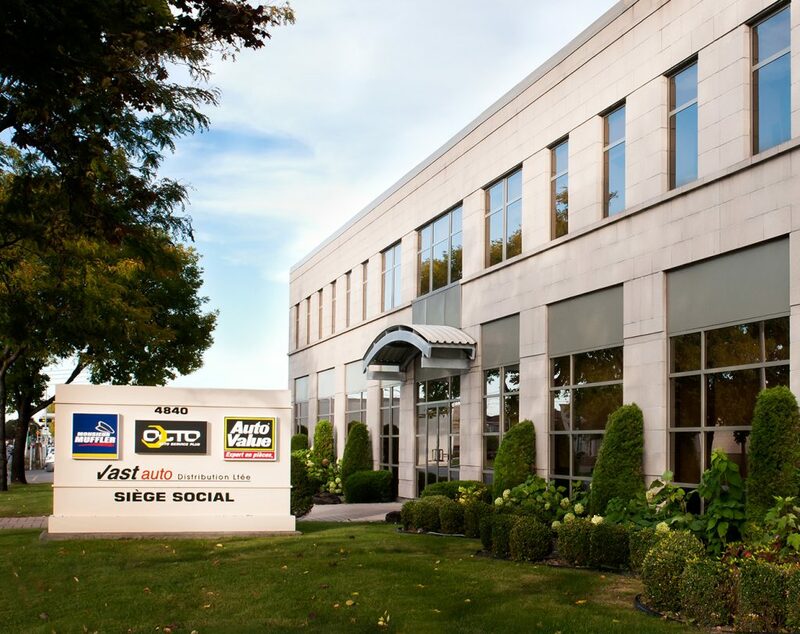 We are pleased to announce that Vast Automotive's Montreal, Brampton and Fredericton distribution centres have begun using indago as their WMS. It was a smooth deployment thanks to the hard work of the JMO team and VAST Automotive's staff. Vast-Auto Distribution is a leader in the distribution and marketing of automotive parts for auto parts stores in Eastern Canada. Operating the Auto Value, Mister Muffler, Auto Mecano and OCTO Auto Service Plus banners, Vast-Auto offers its customers a complete business solution. In 1986 John Del Vasto acquired a well established auto-parts distributor that became Vast-Auto Distribution. In 1992 Vast-Auto entered a partnership with Auto Value Associates Inc. This alliance allowed Vast-Auto Distribution to introduce in the province of Quebec the complete distribution and marketing programs offered by Auto Value. In 1999, Vast-Auto acquired the franchise rights to Mister Muffler and OCTO Auto Service Plus consolidating its presence in the automotive aftermarket industry in Eastern Canada. 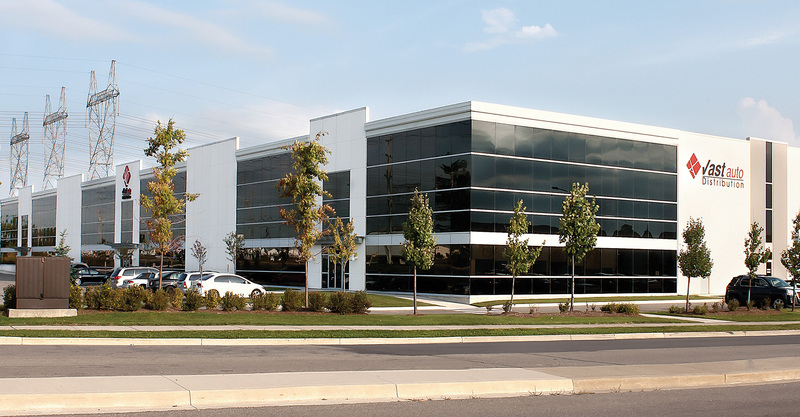 In 2007 Vast-Auto Distribution acquired Base Automotive, a well-established distribution center based in Toronto and consolidated its presence in Ontario in 2014 with the London warehouse. Today, Vast-Auto has eight distribution centers with nearly 460,000 square feet of warehouse space and over 400 employees. Thanks to its strong partnerships and staff, Vast-Auto Distribution looks to the future with optimism, as precursor in the aftermarket automobile industry.